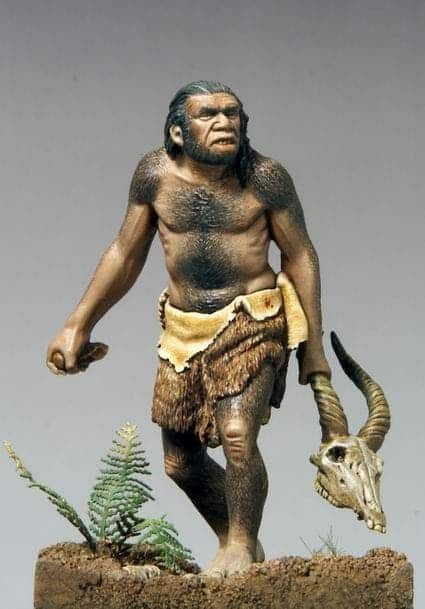 An evolved form of Neanderthals who lived towards the end of the Paleolithic era in Europe. One of the very first settlements built by an intelligent being that remains today. Hammurabi was called “The king of the four quarters of the world”. He was a Babylonian ruler who is famous for "Hammurabi's code"
First Egyptian government to make a new leadership position called the “pharaoh”. A theory that states that early human-like species migrated across a piece of land in the Bering sea into the Americas. The earliest heirs of the Olmecs. They created a society in the southern Mexico area. A respected Achaemenid military strategist, He is credited for expanding his empire greatly. The greatest of the Achaemenid emporers, he was great at adminisration. First emporer of China. He is known for the construction of the Great Wall of China and the Terra-Cotta army. 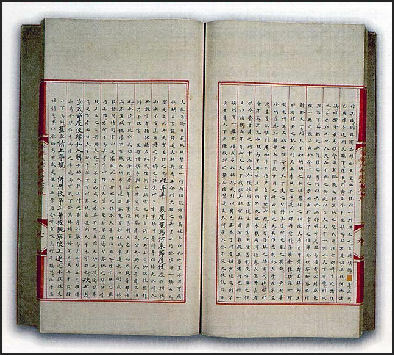 A very serious rebellion that raged throughout china during the Han Dynasty. It was caused by the mistreatment of peasants and farmers. 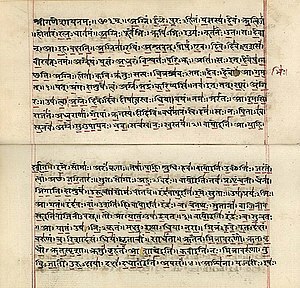 First dynasty of classical India founded by Chandragupta Maurya. It conquered the trans-Indus region. Son of Chandragupta Maurya and amazing leader of the empire. 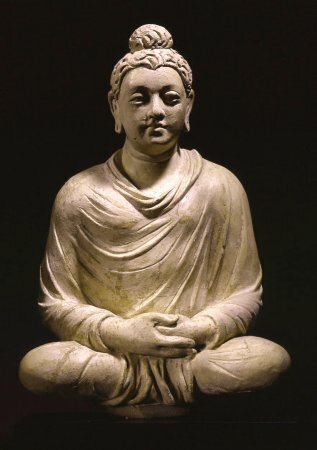 Created and led the Gupta Dynasty in India. Aristotle thought that you should use your senses to develop an observation. A Macedonian emperor who attacked the Persian empire with his army, he led his army to victory, which led to the fall of the Achaemenid empire. “Roman peace” It was a very peaceful period for Rome for more than 100 years. 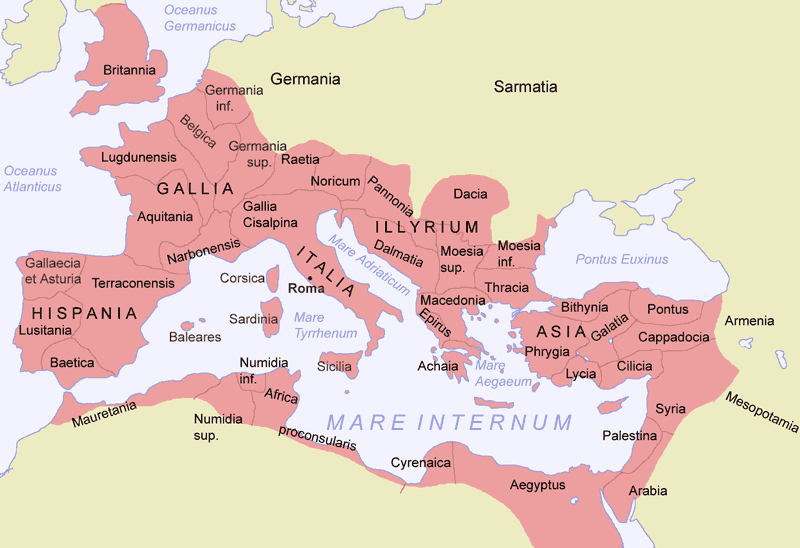 A massive empire founded by Julius Caesar. It lasted over 500 years and was one of the most significant European empires. Was the son of God and taught the ways of life to people. A very significant emperor who built the city of Constantinople and was known for his military strategies. The Roman empire moved their capitol city to Constantinople due to it's increased security. The first empire after the prophet Muhammad's death. They are known for their very strong army and military expansion. A printing style where an image would be carved into wood, dyed, then pressed onto paper. A Japanese clan that controlled affairs from "behind the thrown"
A lifestyle devoted to practicing old Chinese traditions. Prominent leader of the Turks in Afghanistan. A very significant Byzantine leader who is known for reforming Byzantine law. 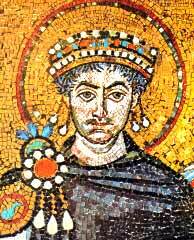 A set of Roman laws put together by Justinian to help people understand laws. A magnificent structure built in Constantinople to serve as a church. It role was constantly changed depending on who captured the city. 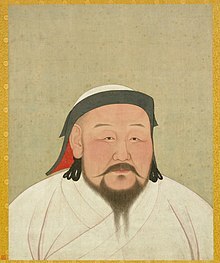 The greatest of all Mongol Khans, Temujin expanded his empire into the largest empire ever known. Hulehu Khan defeated the abbasid empire and captured the abbasid capital of Baghdad. African people who originally lived in Nigeria and then migrated to most of Sub Saharan Africa. They were very influential, especially orally. A major city in Africa from 400-900. Originally, it was a Christian city, but it later converted to Islam. A large trade route spread across the Saharan desert. Gold and salt were the 2 biggest resources traded. The pope who started the First Crusade. A South American civilization located around Peru. The Incas built Macchu Picchu. A Muslim merchant that traveled around the world and wrote down many of his stories. A very significant occurrence that ended the sailing of 7 of the largest treasure ships of their time. An Italian explorer who was hired by the Spanish to find a faster route to India.